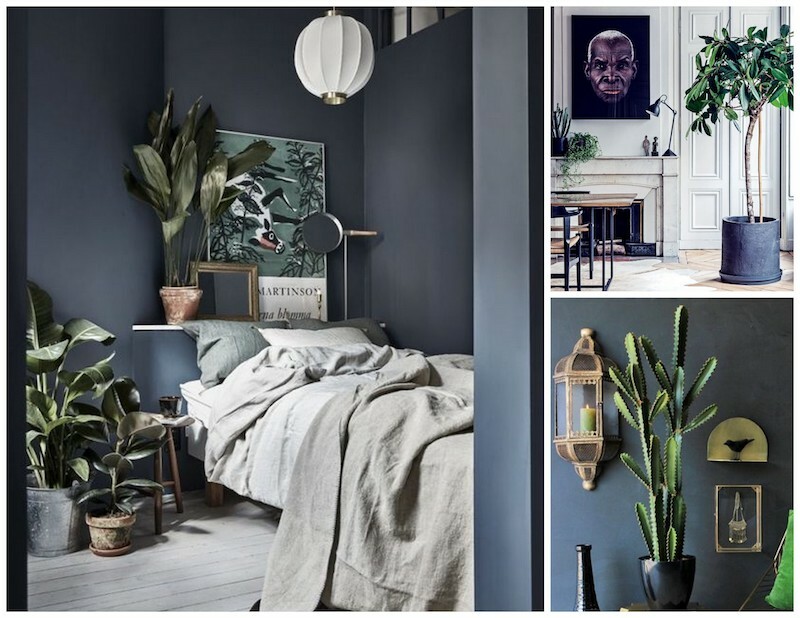 A Bolt of Blue | Decorating with Plants! 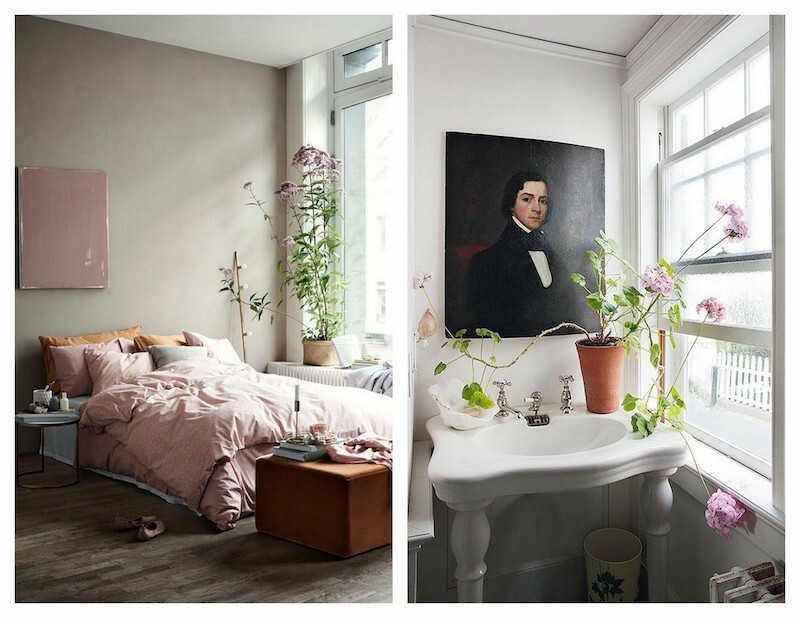 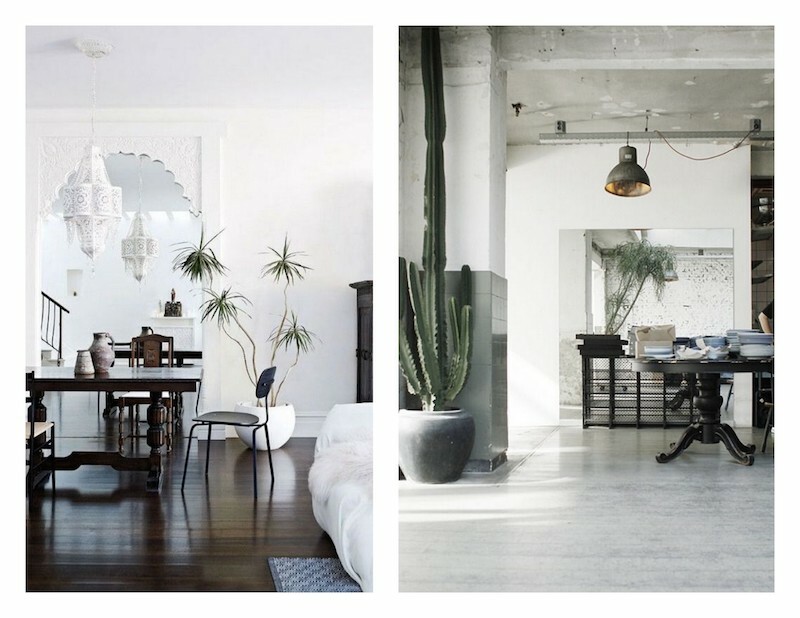 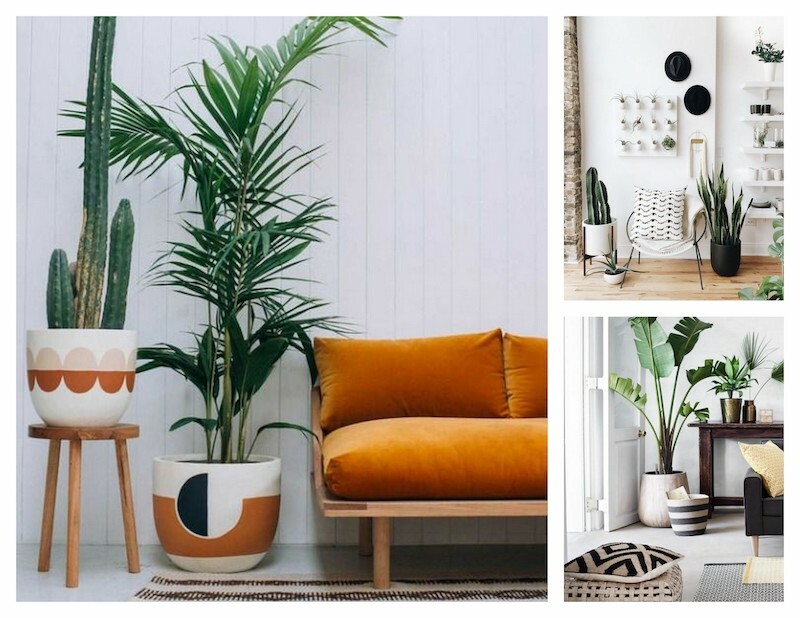 Sometimes the best accessory a room can have is a PLANT. 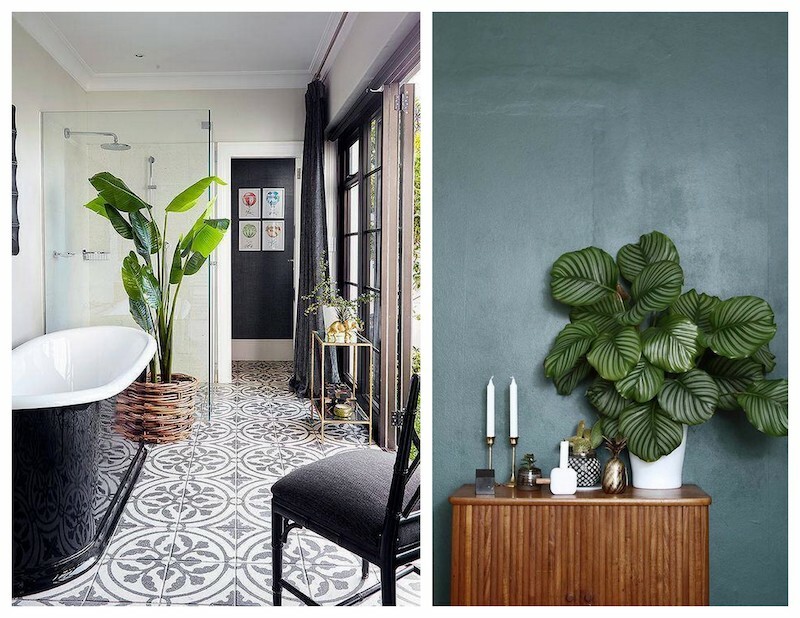 Think about it…plants adds color, LIFE and oxygen to any room.